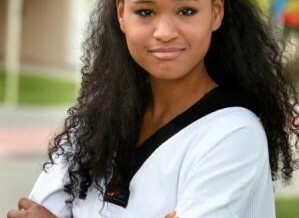 The younger brother of one of the Brussels suicide bombers will compete for Belgium at the Olympic Games in Brazil after winning gold at the European Taekwondo Championships. 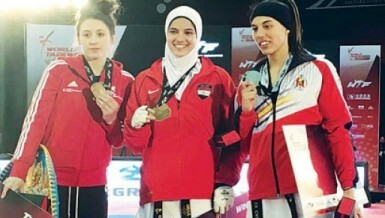 The three players that have qualified for the tournament are Seham El-Sawalhy, Ghofran Zaki and Hedaya Malak who will compete in the under-67kg, under-68kg, and under-57kg divisions respectively. 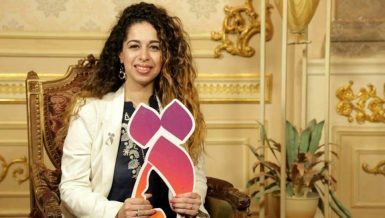 The sports’ most famous magazine MasTKDsports, specialised in taekwondo, placed Egypt’s women national team for taekwondo as the best women’s team in 2015 in accordance to its readers’ votes which reached 62.321. 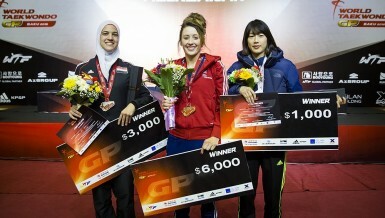 Second, third, fourth, fifth, sixth, seventh, and eighth places went for Thailand, South Korea, China, the US, the UK, Turkey, and Taiwan, respectively. 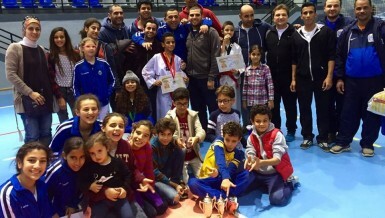 Athletes from the Heliopolis Sporting club placed third in the under-10 girls division and third in the boys under-12 division.